If there is one important pillar in the fast adoption of electric vehicles, then it has to be the charging infrastructure. For years, many countries have struggled with the business case around a charging network and very few have made real progress. 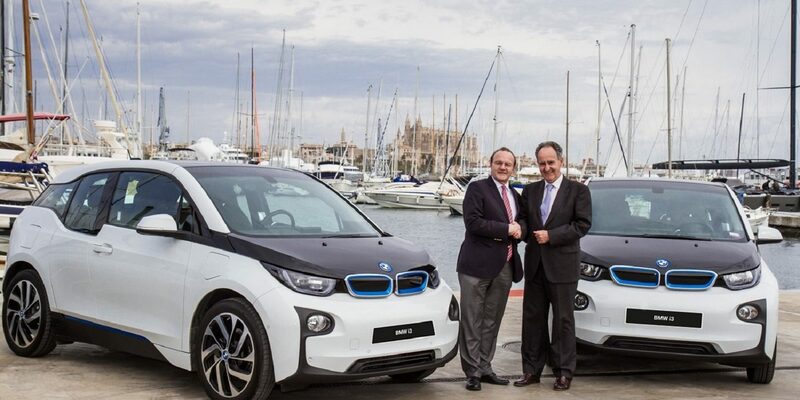 Earlier this week, BMW announced that it has begun installation of a charging network for EVs that will cover 100 charging points with up to 22kW capacities at 50 locations around Mallorca by the end of the year. Twenty stations are currently live in the beautiful Balearic island. The charging points will be installed at strategic locations such as hotels, restaurants, sport centres and ports. The distance between locations is supposed to be around 25 km. The stations are part of the ChangeNow project by BMW. The Balearic government is looking forward to the future, a future that doesn’t seem to involve any sort of conventional cars on the island. As of 2025, no new diesels will be allowed on the islands, as of 2035 this will also apply to gas combustion vehicles. Furthermore, the island group is planning to install a total of 500 HPC charging stations this year, 300 in Mallorca alone. The initiative is being financed with 12 million euros from tourist taxes. 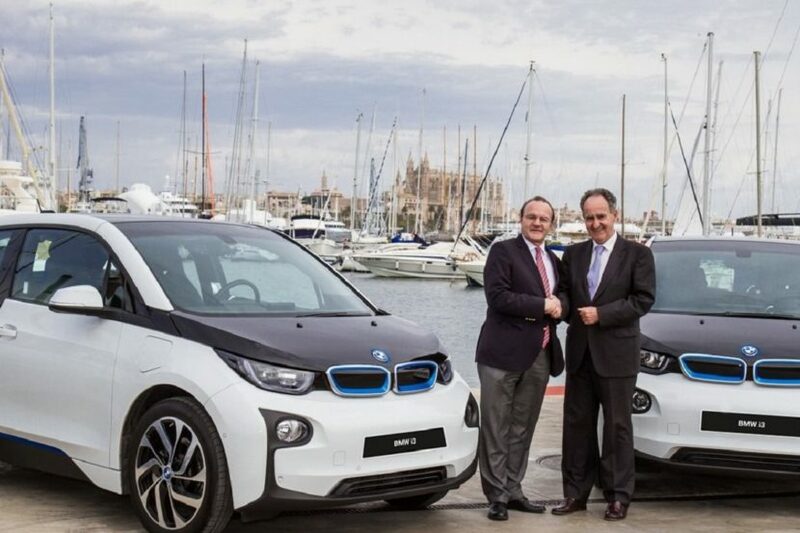 Additionally, as of 2030, only electrified vehicles will be allowed to be rented on the Balearic islands. The corresponding law was passed last November. As of 2020, the plan is to have the EV quota at car dealerships on the islands at 10%, adding another 10% each year afterwards.